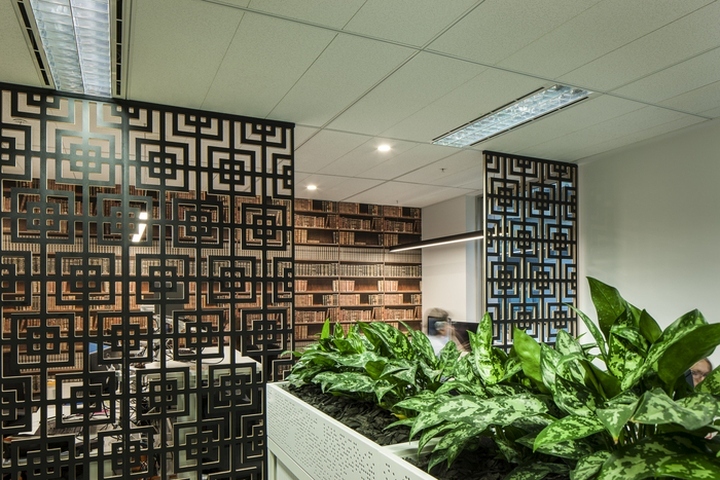 Office fitout and design firm Amicus Interiors has recently developed a new office design for their Sydney practice. 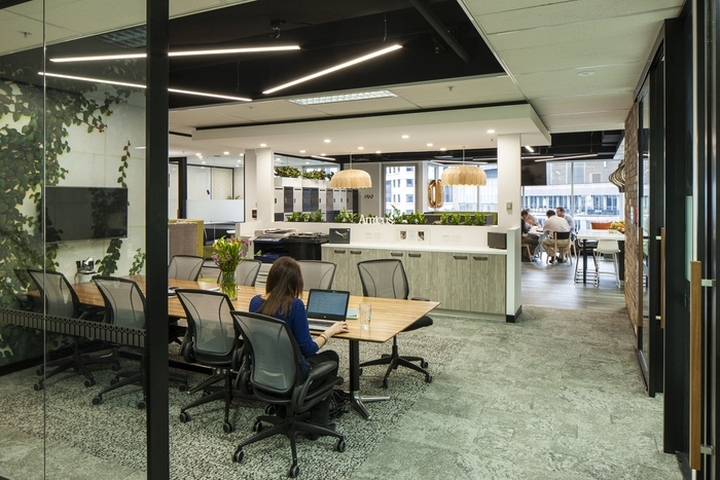 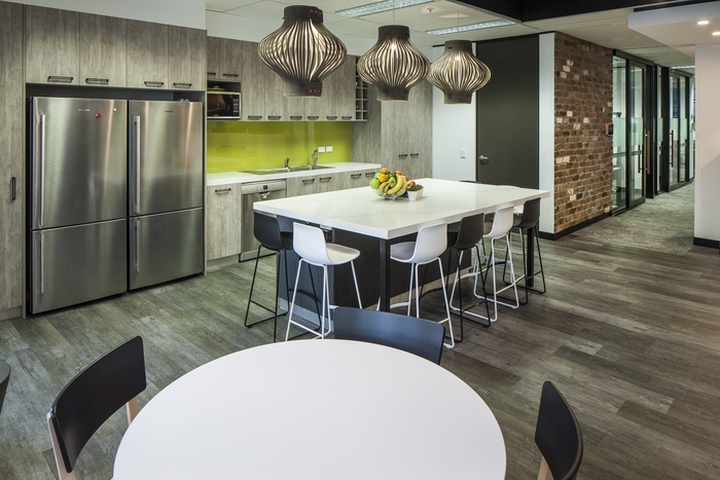 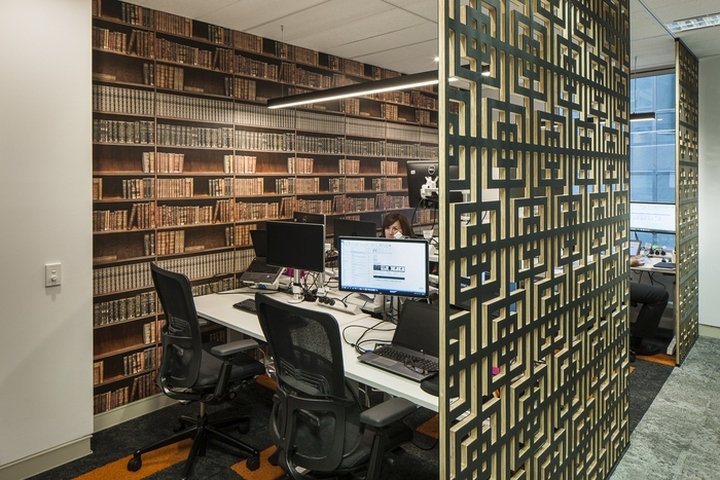 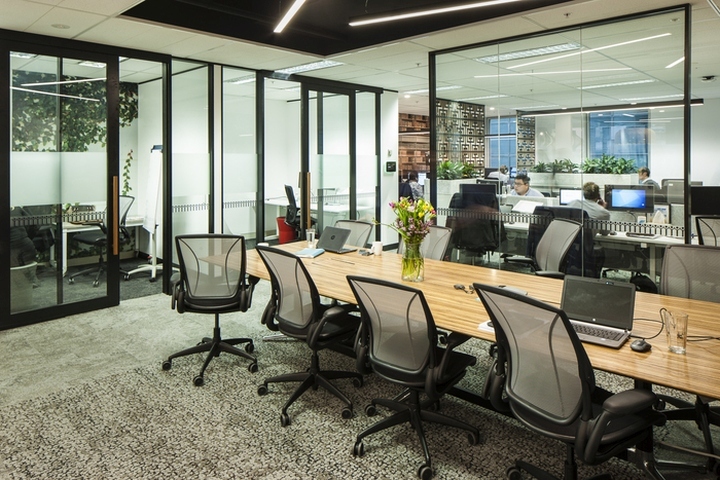 The move and new fitout for the Amicus Sydney team was motivated purely by the intention to enhance culture, productivity and improved ways of working. 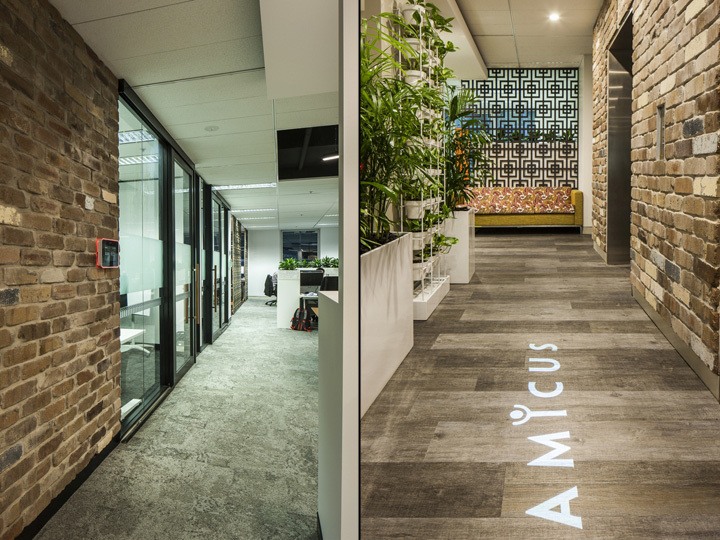 Rather than looking for a bigger space to accommodate the growing team, Amicus looked for a space of similar size with the goal of utilising the space according to the habits of the team and how they work. 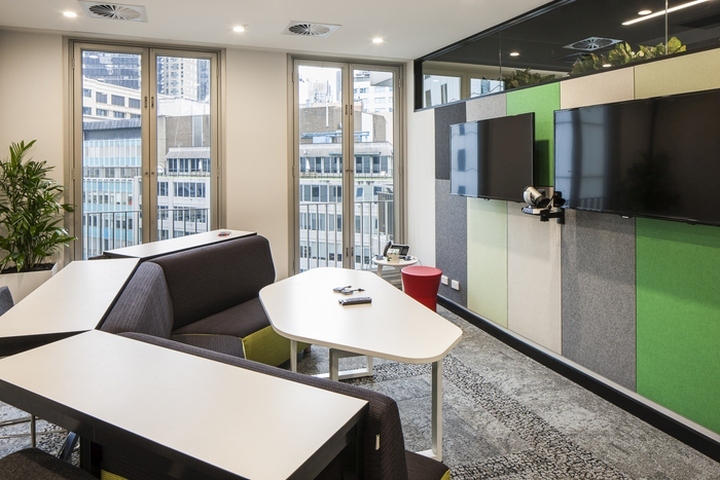 With smart planning and agile working, Amicus saved money on real estate costs and created an open and vibrant office which also doubles as a showcase for their office fitout work. 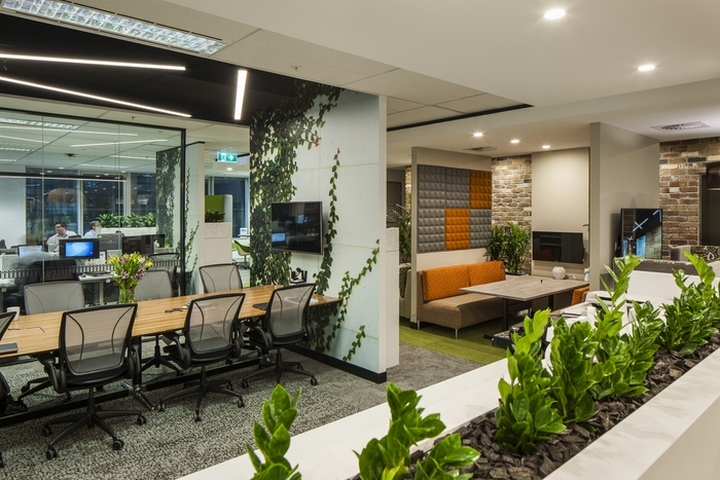 The project build itself was constrained to 5 weeks on site, however prior to this there was a strong focus on workplace consulting to fully understand the business and to discover how the teams currently operate and how they could ‘work smarter’ in the future environment. 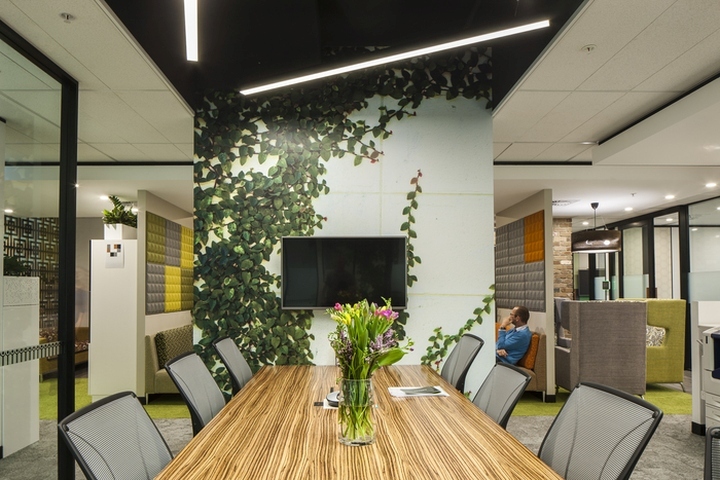 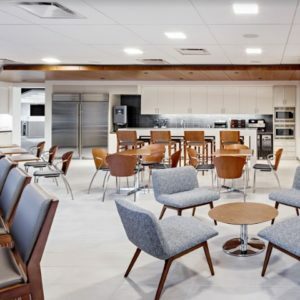 Investigation into how all staff worked, both independently and in teams, led to the design of a space encompassing a variety of settings for different uses. 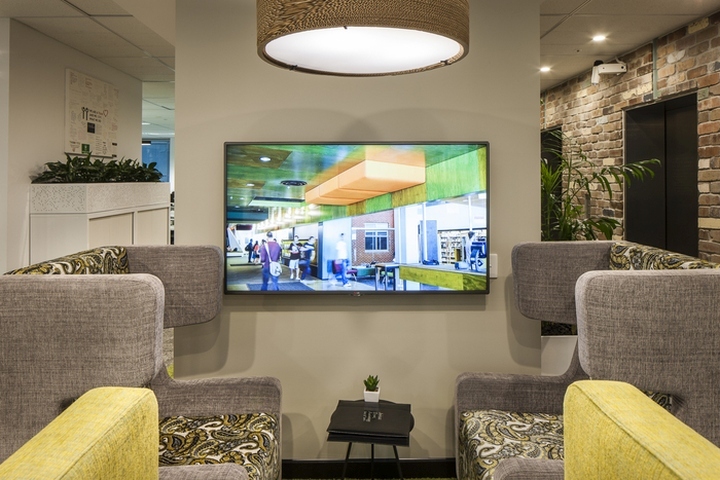 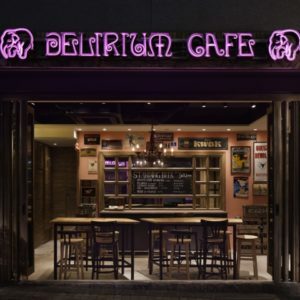 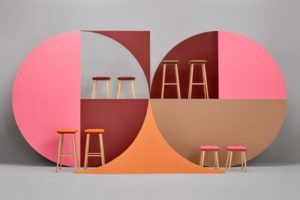 The result is an activity based working environment which provides settings for quiet collaboration, cross-state teamwork – utilising some of the the best technology in the market place, focus areas for singular concentration, as well as café style booths for informal meetings. 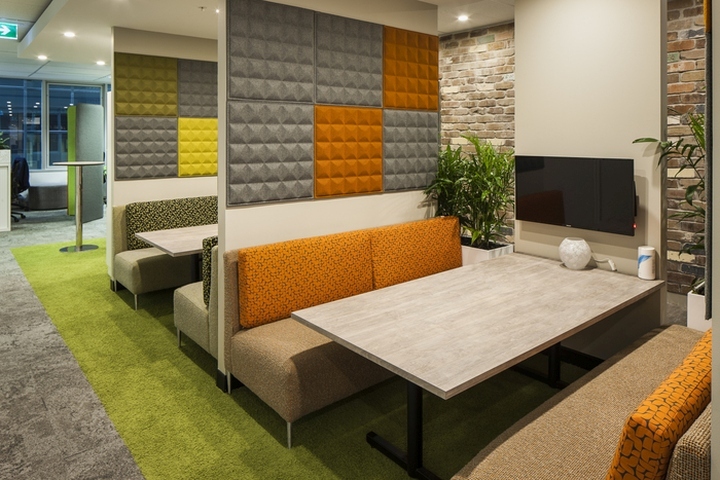 Amicus pride themselves on having a great culture; a family of friends who enjoy working and socialising together, and thus a key component of the design was to utilise over one third of the floorplan as a social and breakout space. 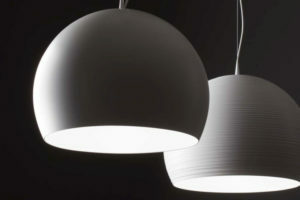 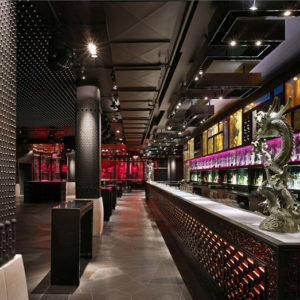 The colours used throughout the design link back to Amicus brand colours and also delineate the various working zones. 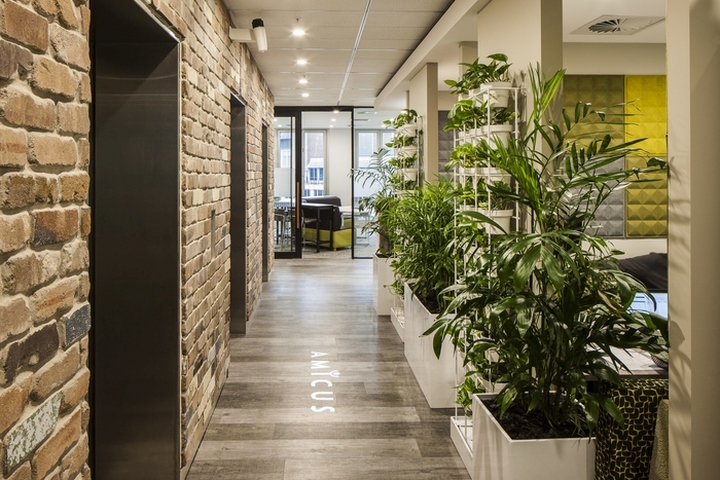 The word ‘LIFE’ in the Amicus tagline extends from bringing workspaces to life through to bringing our people to life in a homely and productive environment.